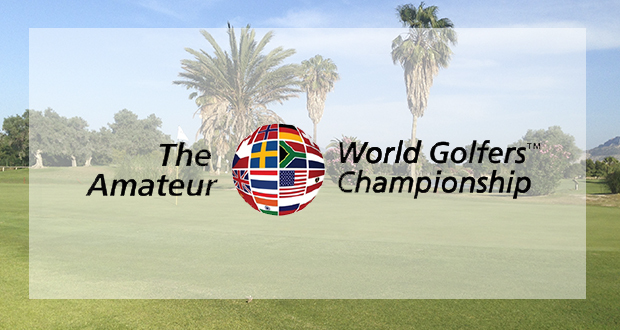 You can represent Spain at the World Amateur Golfers Championship, by winning the Oliva Nova event! Our course will be the only stage for this competition in the Comunidad Valenciana. This will be a unique opportunity for the regional residents, and for golfers on holiday, to qualify for the world final in South Africa. Up to five players will make it to the national finals by winning one of the Handicap Flights. The chosen date is Saturday July 23rd, but due to the interest already shown by many, there will also be the possibility of competing in the afternoon of Friday 22nd. Every player affiliated to the Spanish Federation is welcome to this golf celebration.